Hoping to drive more conversions on your e-commerce site? Or perhaps taking your user-generated content campaigns to a new level? 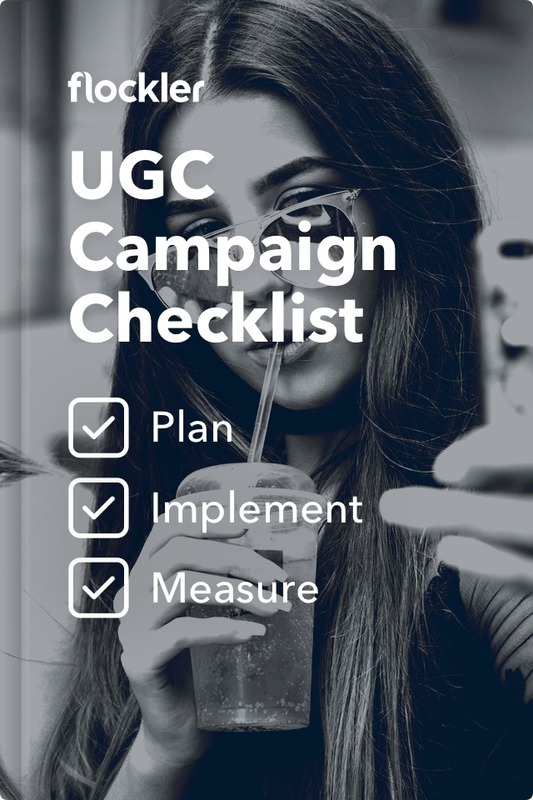 Our three-step checklist guides you through planning, implementing and measuring your UGC campaigns. Don’t waste your time searching the web – enter your email to download the checklist straight away.